Kennedy Maring Muni is a 2017-2018 Fogarty Fellow and PhD student in the Epidemiology Department at the University of Washington. Kennedy's dissertation research focuses on helmet use and road traffic crashes and injuries among young Ugandans working as motorcycle taxi drivers (locally known as boda boda) in Kampala, Uganda. Kennedy graduated with a BA in Biology from Macalester College in Minnesota and an MPH from University of North Carolina-Chapel Hill. 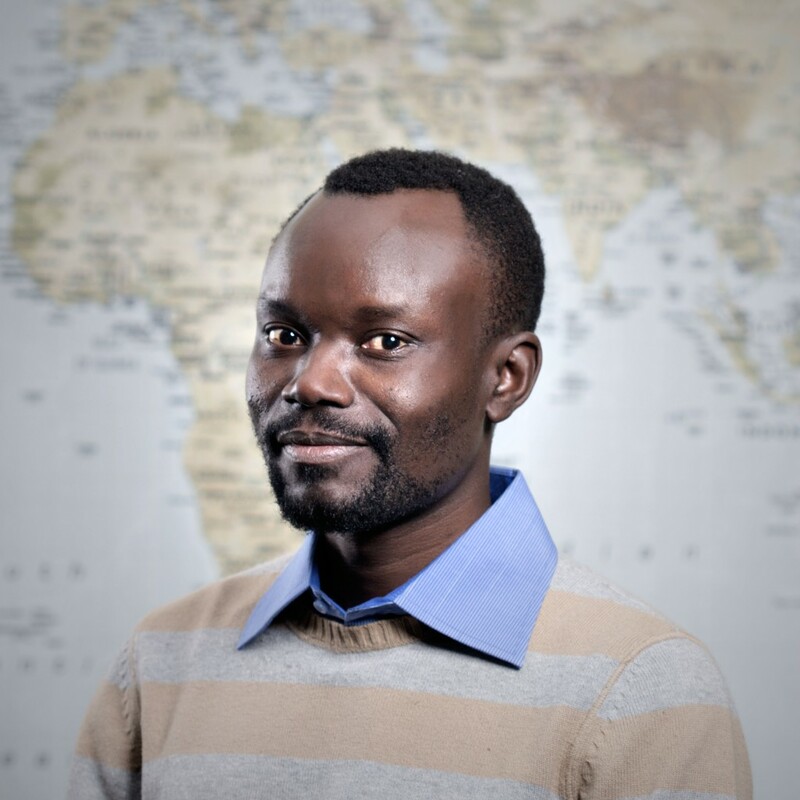 After graduating from UNC, he returned home to South Sudan and worked for five years as the M&E lead person for IntraHealth International in South Sudan. As the M&E Manager for IntraHealth, he was responsible for managing data, report writing, and conducting project assessments and evaluation. His research interests include: HIV, cervical cancer, and injury prevention. Specific Skills: data analysis, report writing, proposal writing, and study design.